When you tackle the labor yourself, a backsplash can be a very inexpensive way to change the feel of your entire space. 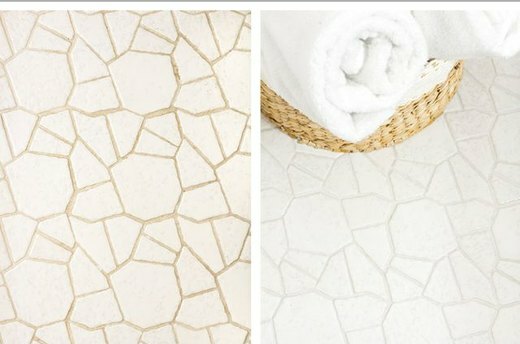 Of course, this does depend on the stone and pattern you choose, as a glass stone herringbone pattern may require a bit more time and money than a mosaic-style tumbled stone. Light fixtures are a simple kitchen staple that often go overlooked. Rather than settle for run-of-the-mill lights that lack personality or don't necessarily mesh well with your space, swap them out for new lighting fixtures. 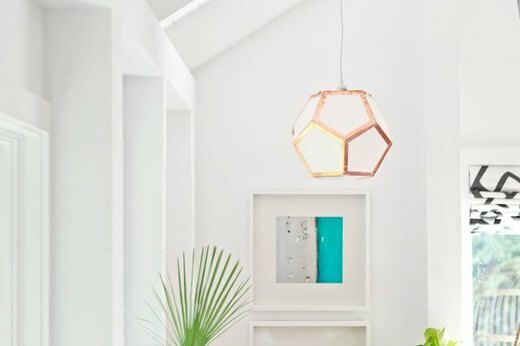 Can't afford to pick out new light fixtures? Try a practically free solution: making your own. Looking to make a modern update without buying modern appliances? 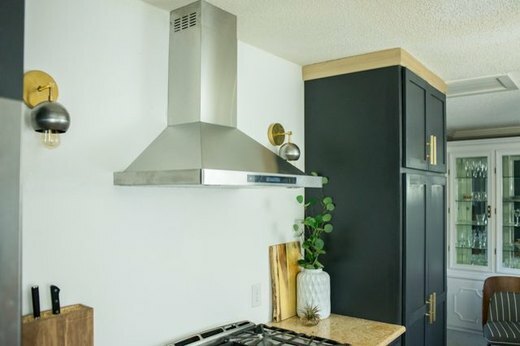 Ductless range hoods are an unexpected way to add a sleek feel to any kitchen. They're also easy to install since they don't require vent holes in your ceiling or roofline. Try breathing new life into your space simply by cleaning your grout. The best part? This method doesn't require any scrubbing to brighten up a once dingy backsplash. Not simply reserved for bedroom or outdoor lighting, wall sconces are a great addition to any kitchen. Not only do they make it easier to cook or chat with guests late into the night, but they add an effortless, cozy warmth to any small space. Rather than hiding your knives in a wood block or tucking them away in a cabinet, try displaying them with a DIY rustic wall rack. Have young children? 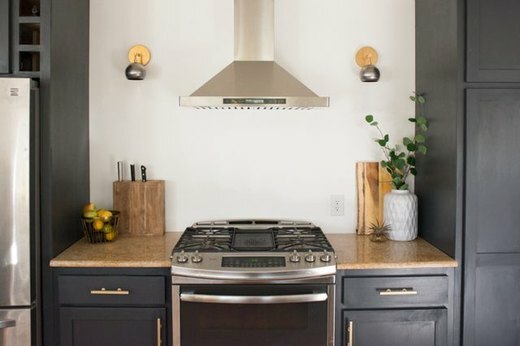 Instead of displaying your knives, use the wall rack to display other metallic kitchen must-haves. Want a more intriguing way to display those bottles of cabernet? 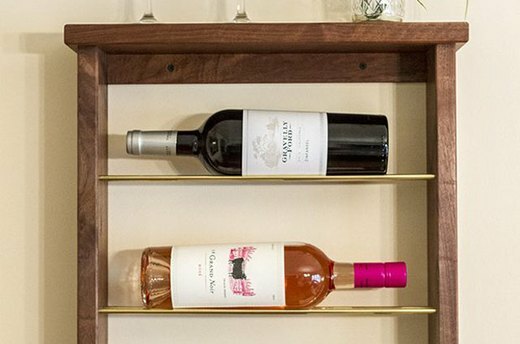 Try building your own wine rack. This saves you money, while also giving you the flexibility to create a functional decor element, customized to your living space. 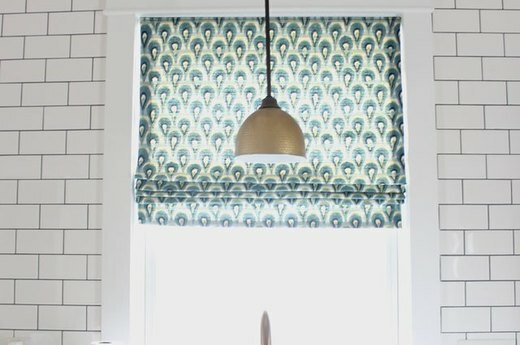 If you don't want to shell out for custom shades, but are hesitant to test your rusty or nonexistent sewing skills, try making these no-sew roman shades. 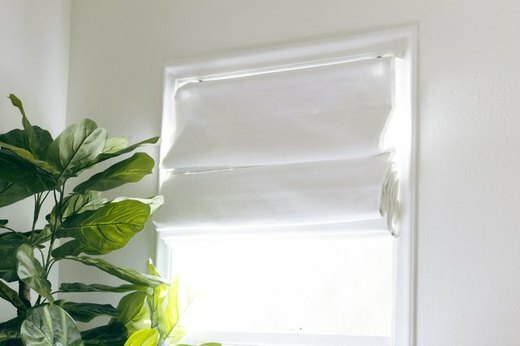 They're great at keeping out sunlight (or nosey city neighbors), while adding an elegant dressing to your kitchen windows. 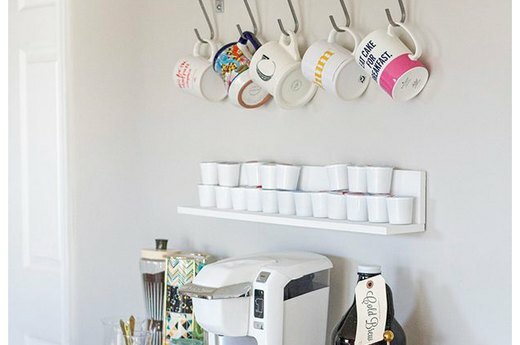 Instead of grabbing a $5 latte at your favorite coffee shop, bring the cup of joe to your kitchen by designing your own coffee bar. 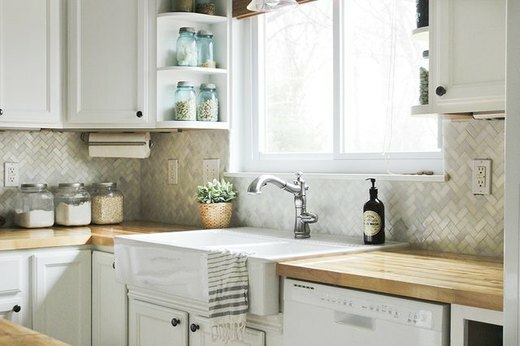 This takes away the frustration of having to find space for a coffee maker amongst cluttered countertops, while also adding a unique aspect to a small space.